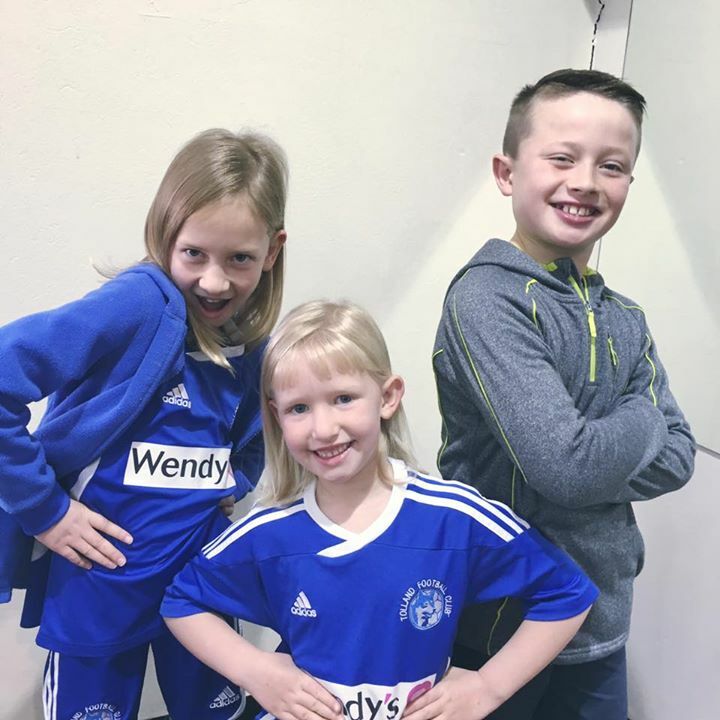 Kids hair done before soccer match…. Done!! Great models Elliott Kids!!! Kids hair done before soccer match…. Done! !